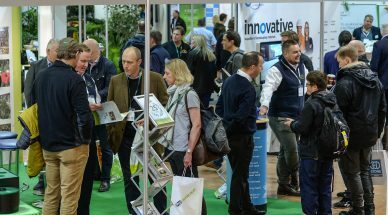 FutureScape is set to be a day full of thought-provoking seminars, with multiple rooms throughout the day dedicated to the sessions. 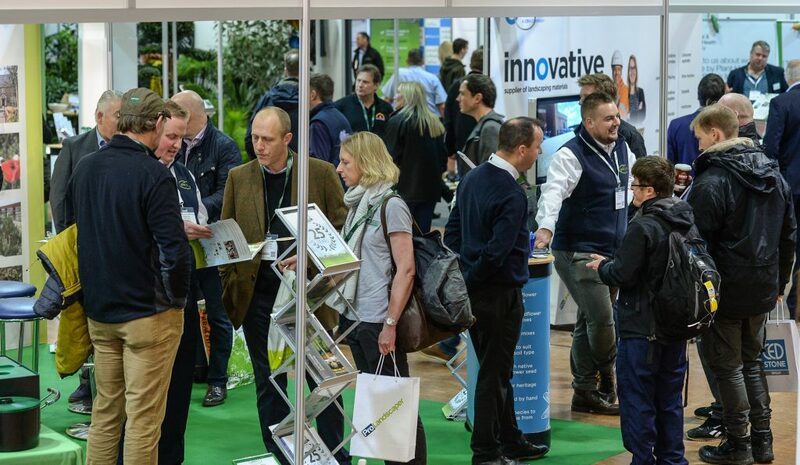 Room three will be all about inspiration – don’t forget to register for the seminars you want to attend now. Luke Thomas, Design Director of John Cullen Lighting, will show you how to enhance your designs to create a magical space. Discover clever tricks to enhance the value of the garden and create another dimension at night. Luke will take you on a tour of recent projects showing how lighting enhances planting, trees and seating areas, as well as hard landscaping and sculptures. He will also examine the latest LED tools required to achieve the stunning effects for your design. What is it that transforms a garden from average to special? Why does one garden feel so much more finished than another? How is it that some gardens just feel so wonderful? 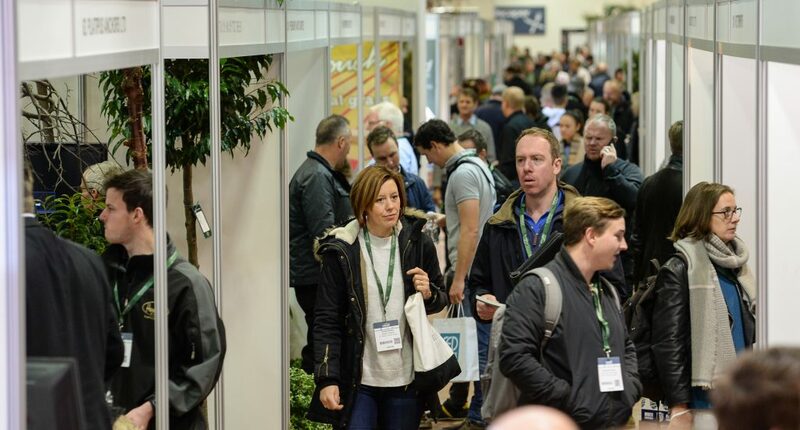 Aralia’s talk will highlight how to integrate those all-important finishing touches into your garden designs and will cover a wide range of examples including boundaries, paths and edging, pergolas and arches, planters, furniture and accessories and seasonal planting. 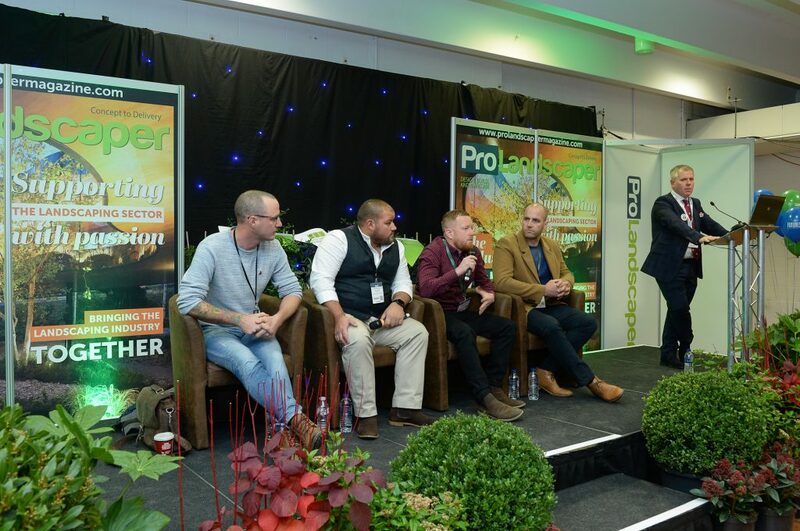 This seminar is for designers, contractors and suppliers to get the best from the growing phenomena of flower shows as a promotion tool for your business. 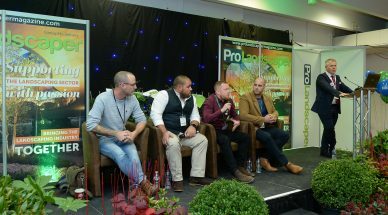 We will break the myths about winning at flower shows, learn how to get the best from PR and business opportunities, get the hard costs, and decide if a show garden is right for you. 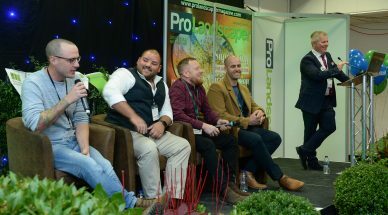 For this seminar we’ve got a fantastic panel, hosted by Jamie Butterworth that includes a mixture of soft-plant experts. 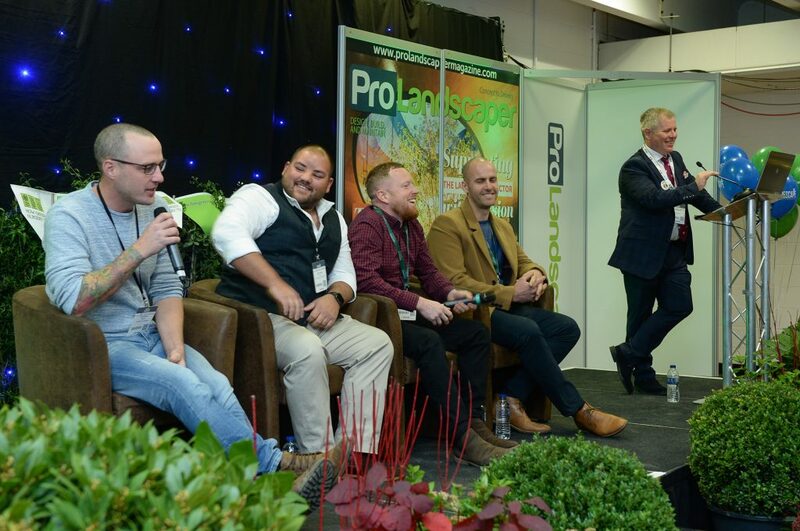 Come and hear them talk about opportunities and the value of getting your soft landscaping right. 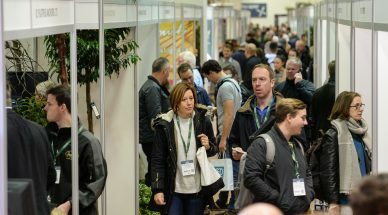 They’ll also give us some examples of where soft planting really helps in the overall theme of the garden.